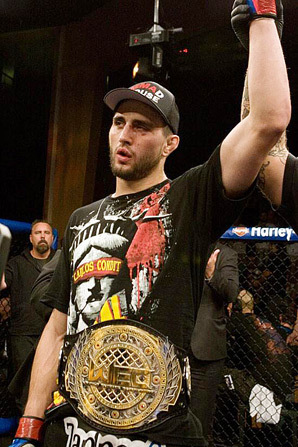 Carlos Condit suffered an injury while training for his match-up with Chris Lytle, forcing him out of their highly-anticipated bout at UFC 127. Sixty-One fight veteran, Brian Ebersole has signed to replace Condit on short notice. UFC 127 takes place on February 27 at the Acer Arena in Sydney, Australia. 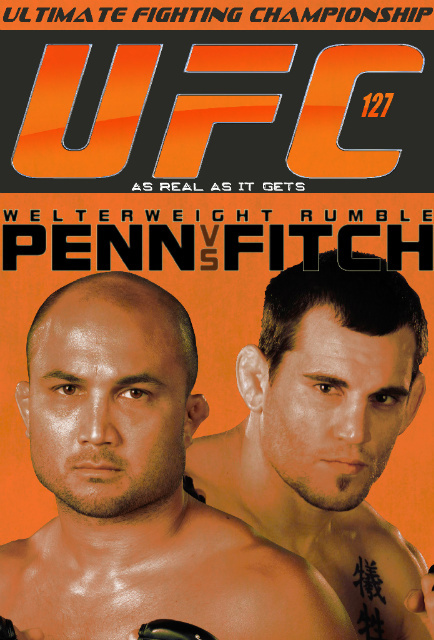 The evening is headlined by a welterweight fight between BJ Penn and Jon Fitch. 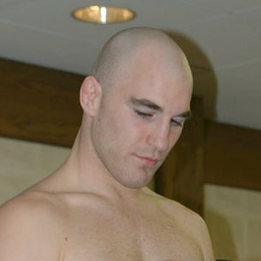 Brian Ebersole makes his UFC debut carrying an impressive seven-fight win streak, including victories over former UFC welterweight champion Carlos Newton and Australian stand-out Jai Bradney. His only loss in his past 12 fights was against current Bellator middleweight champion, Hector Lombard in September of 2008. Ebersole most recently defeated Hamish Robertson with a first round TKO stoppage. Chris Lytle, who is commonly thought of as just a welterweight gatekeeper has put together a four-fight win streak for the first time since 2004. 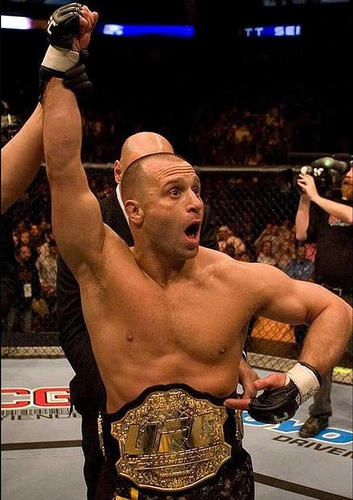 The win streak started against Kevin Burns in June of 2009 and has since gone on to defeat Brian Foster, Matt Brown, and most recently Matt Serra. 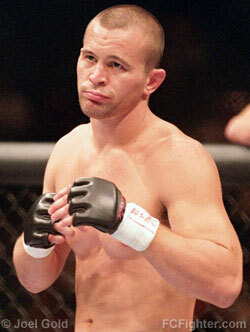 Lytle has mentioned in several interviews that he wants to make one last run at the title before retiring.